DVDmate could convert DVD to video or audio files by extracting audio files out of DVD movies in different formats regardless of Disc Protection. Get Dimo DVDMate full version with a registration code For free now in today’s software giveaway. You can watch your DVD movies anytime and anywhere you want, rather than paying for another copy of the movie. Fortunately, there is more than one way to convert DVDs to a digital format that’s compatible with a wide range of devices. There are plenty of ways to extract the contents from a DVD disc and convert into any video files that iPad/iPhone/Android TV reads well. For today’s discussion, we’ll use a small program called Dimo DVDmate, a hassle-free way to convert your DVD into Any Video format and other diffferent file types in a breeze. Keep in mind that reproducing copyrighted material for commercial use is illegal, so be mindful of whether or not you are ripping your DVD for personal use. With Dimo DVDMate, ripping and copying DVD would be a piece of cake. At the same time, the 2D DVD to 3D video converter assists you to create 3D movies out of 2D DVD movies in different 3D effects. Other wonderful bonus features like subtitles and audio tracks selecting, media downloading/sharing/playing, GIF making, are also provided as extra functions in Dimo DVDMate. Your DVD movie experience can be much escalated at will with this application. Apart from converting the DVD to a specific format, Dimo DVDMate also has pre-configured profiles to convert the video for popular devices and apps like PS4 Pro, Xbox One S, iPhone, iPad, Kindle Fire, TV, VR, YouTube, Vimeo, Facebook, etc.. 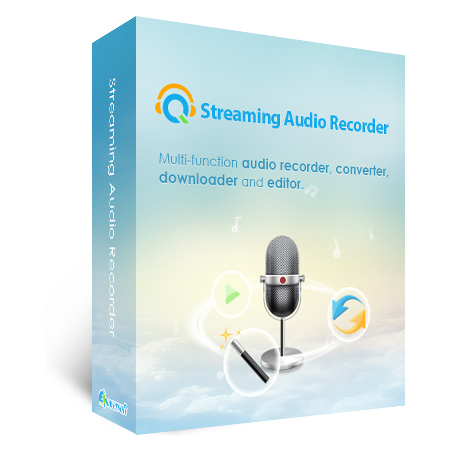 It is flexible and customizable and lets you choose audio tracks, trim the part of a video, crop video size, flip or rotate the video and other of options. 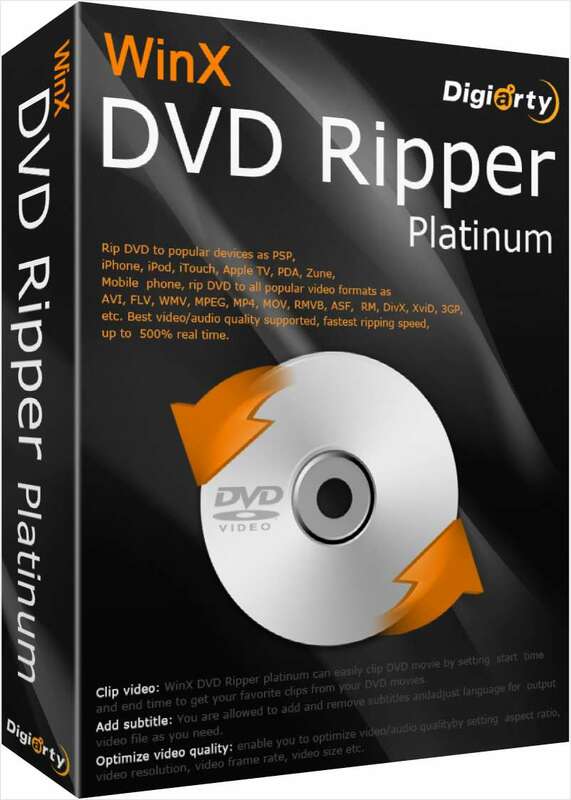 If you are running a PC with Mac enviromentand want to rip DVD to MP4 videos, please use DVD Ripper for Mac. No ripping limit: You can rip any DVD with no length limitation. The built-in region-free DVD player: You can preview & play any DVD with subtitles or audio tracks & no watermark limitation. Video Editor: Trim video length, crop video size, add text watermark, adjust video effect/brightness/saturation/contrast, and create 3D video. Not sure if Dimo DVDMate does what you need? Try it out now. Please feel free to download Dimo DVDMate for Windows / Mac here. This DVD video converter software by Dimo Studio has been tested professionally and we are assured that no viruses, Trojans, adware or malware contained. What are their users saying about Dimo DVDMate? We can expect very good quality in very less time as the speed taken conversion is very less and we can improve the quality of our DVD video to high definition. 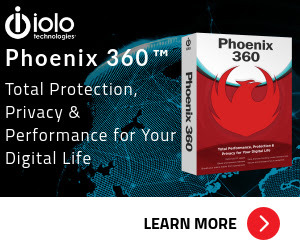 Dimo DVDMate retails for $46.99 / 1-year license, But, on our website, The Software Shop, you can get Dimo DVDMate full version with a license key for free of charge in the Software Giveaway tab below. This offer is available for a limited time! Dimo DVDMate Key Giveaway is available for a limited time for Windows user. Note: Please activate the program before December 4th. The giveaway doesn't support upgrade. Thanks for reading Dimo DVDMate review at a glance and enjoy the full version licensed software giveaway. Please Report if Dimo DVDMate Deal/Discount Coupon/Giveaway has a problem such as expired, broken link, sold out, etc.